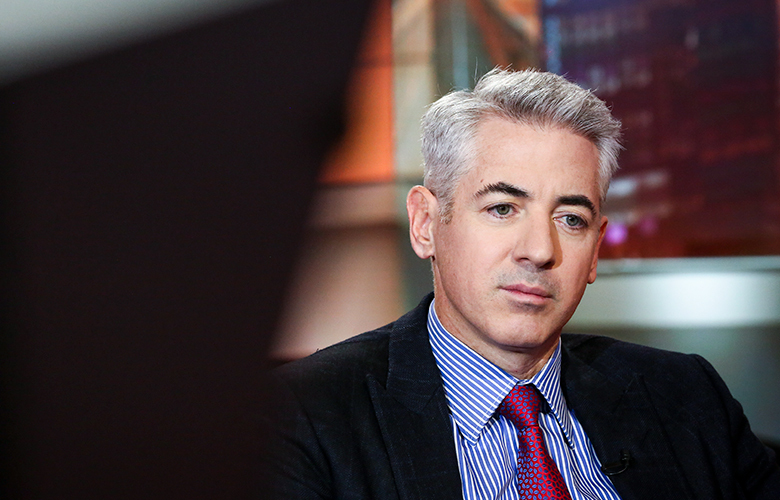 Three investor relations staffers have been let go at Bill Ackman’s shrinking hedge fund firm. Bill Ackman's Pershing Square Capital Management has laid off more employees as the firm continues to grapple with a shrinking asset base. Three members of Pershing Square’s investor relations team, including an IR executive and two investor services executives, have been let go, according to a person familiar with the matter. The news was first reported Tuesday evening by Reuters, which said the layoffs followed January staff cuts that shrunk the firm’s headcount to 46 from 56. Pershing Square now manages about $8.1 billion, less than half of what it used to. As a result, a number of employees have been let go or left the firm. The asset decline comes down to a combination of investor redemptions and poor performance, with the firm's flagship fund having lost money for three straight years. 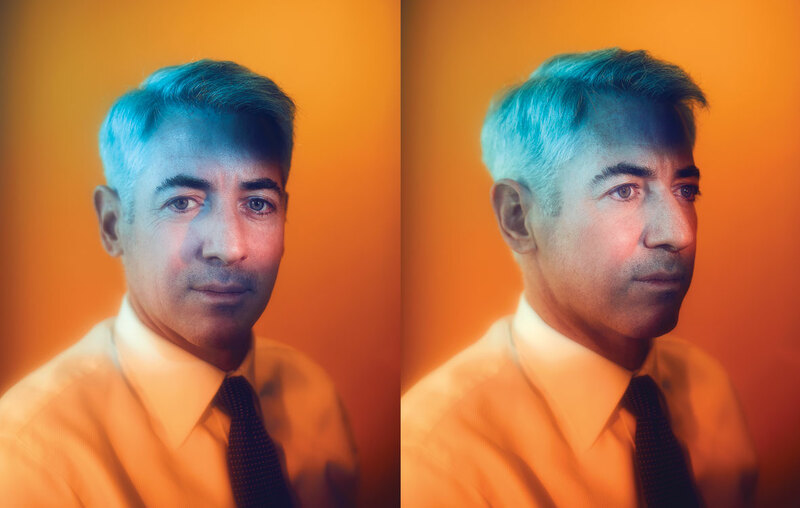 But recently, Ackman has gotten a break: As of June 19, Pershing Square’s publicly traded hedge fund, Pershing Square Holdings, was up 10.7 percent for the year, making it one of the year's top performers, according to an HSBC document that tracks hedge fund performance. 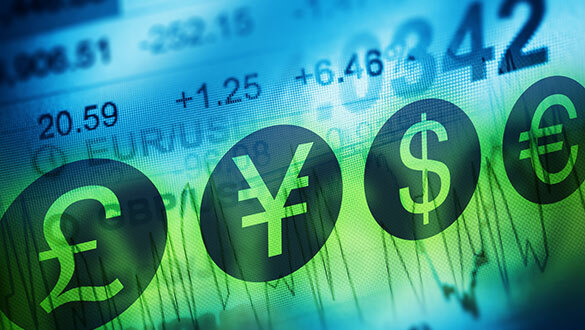 The most recently announced departure was that of analyst Brian Welch, who was responsible for research leading to the hedge fund firm’s winning bet on ADP. 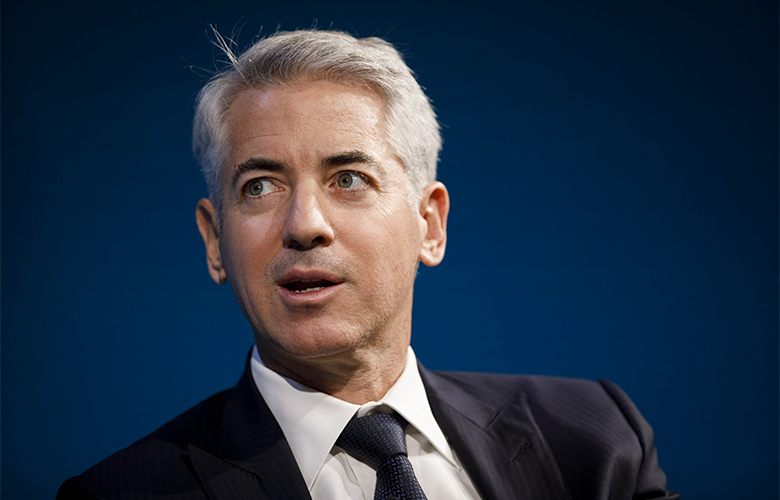 Welch will leave Pershing Square at the end of the month, Ackman told investors in an email last week. Other recent exits include those of vice chair Stephen Fraiden, who recently joined law firm Cadwalader, Wickersham & Taft, and investment team member Ali Namvar, who worked on the firm’s Chipotle bet.